His only fear is that the physical reaction he has to Marissa may pose a bigger danger than the ghost that they find themselves up against. Marissa Trexler has spent the last 12 months of her life in hiding, tucked away in one safe house after another for her own protection. The threat to her is real even if the reason is still unknown. Strangely, whoever is after her seems to find her no matter where she goes, leading her family to believe it's an inside job. So when the decision is made that Trace will provide personal protection, she can't say no, even if being close to him adds another level of danger - and this one is to her heart. 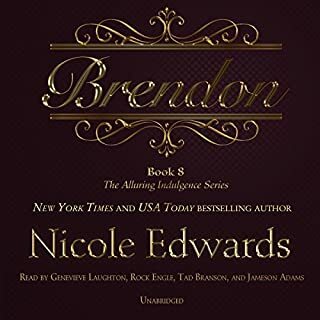 ©2015 Nicole Edwards (P)2015 Blackstone Audio, Inc. I'm sorry I got to chapter 3 and the narrators almost made me not want to go any further. 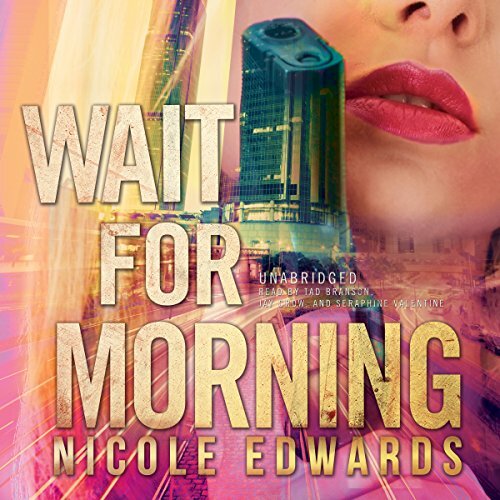 I love Nicole Edwards books, but these narrators have turned me off her audio books. Such a beautiful sorry, filled with real emotions that just make you fall in love with the characters from the outset. 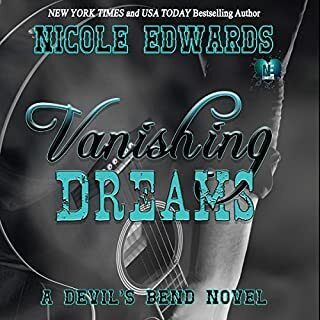 As always, Nicole Edwards delivers!! For most of the book, I was quite annoyed with Marissa. Her family and extended family are into security business. She has info that will assist in her security or to solve the problem of who is chasing her for 12 months. Her reasons just not solid. Every one keeping secrets and all this lack of communication going on. Let's just say that the last quarter of the book was much better. I did not feel like throwing my head set away. The narrators did a wonderful job. I have no complaints about them. It seemed this book was written for the sole purpose to create a series. 25+ chapters of "foundation" that were not relevant to this specific story. And 2 chapters where 12 characters view points of the same "I know how he feels about her". I skipped pages throughout this book and didn't miss anything. Very unsatisfactory or anticlimactic conclusion. After listening for over 7 hours, I am still waiting for the story and characters to grab my attention and make me care what happens. I just don't believe that, after a whole year of trying, a successful international security company can't protect Marissa and figure out who is trying to hurt her. Since the security company is owned by Marissa's family, where she grew up surrounded by military men, I would expect her to be strong enough to protect herself, with a little help. If you could sum up Wait for Morning in three words, what would they be? 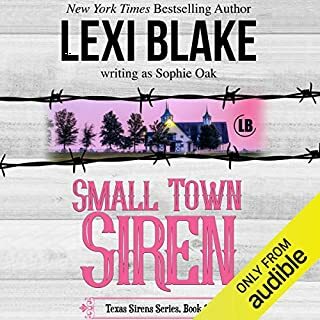 This book is an opener for two new series while still mentioning my Walker Boys. I enjoyed it and I can't wait for Southern Boy Mafia Max & Courtney and I can't wait for Sniper 2 with Zachariah - Z and Ryan RT. It's an opener for both families and there history it's book one so it's hard to have a favorite right now. I love your books. I feel like I no you because I have read all your books. Keep doing what you're doing. loved it! can't wait for book 2 and beyond of the series. just the right mix of mystery and romance. 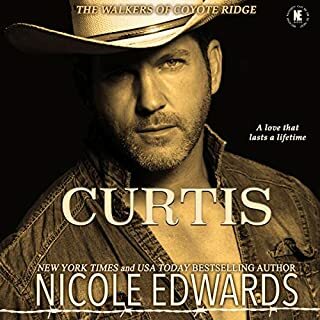 Nicole Edwards has done it again. Brilliant! !! I love the story line and I'm so.looking forward to the others stories. love how you brought Brendon in.